My Lightbulbs Keep Blowing - Why? My Lightbulbs Keep Blowing – Why? Cheap bulbs are cheap for a reason. They have substandard filaments and manufacturing material to keep costs low. They are similar to cheap batteries and cheap loo paper – they work up to a point and then fail when you need them. For the few cents more, you will get better results with known brand light bulbs. There are two reasons ceiling fan light bulbs blow faster than normal bulbs. The vibration of the fan damages the filament in the bulb over time, which reduces lifespan. In addition, the glass covering the bulb on a fan light usually creates only a small space. This means the heat from the bulb can’t escape as easily, which leads to increased burnout rates. Heat is the real danger to halogen bulbs. Halogen bulbs heat up very quickly. If the bulbs have been incorrectly installed, or if there is insulation, other roofing material or a pest nest covering the fitting in the roof cavity then the heat can’t escape, and the bulbs will blow more frequently. Incandescent bulbs naturally have a shorter lifespan than the new energy efficient bulbs. Another great reason to change all your bulbs over to energy efficient lightbulbs! LEDs bulbs are designed to be super long lasting and are the ones we recommend to replace all other bulbs in your house. If your LEDs are blowing, you have either bought cheap bulbs or they may have been incorrectly fitted which means they are overheating. Of course, if you have tried replacing your blown bulb with a quality new lightbulb and you continue to have problems, then call us. We can check out if you have problems with a faulty fitting, damaged wiring, variations in your supply voltage, too many lights on the one circuit or another issue. 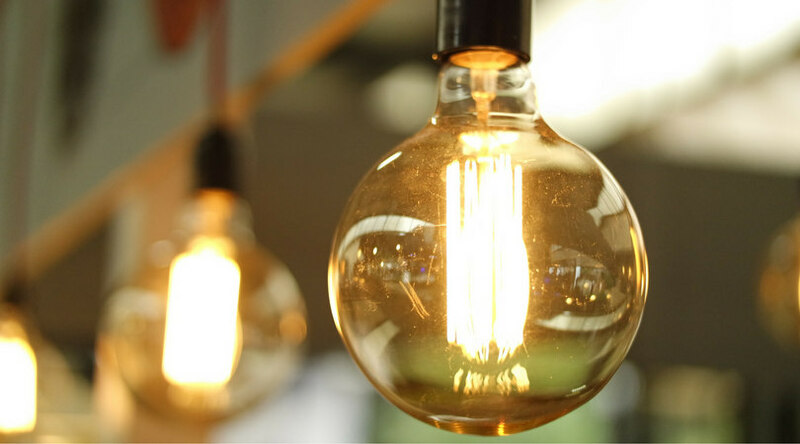 Sometimes regularly blowing bulbs can be a symptom of something a bit more severe, so if the simple solution doesn’t work, call in your electrician. Need help with your wiring? Call us!